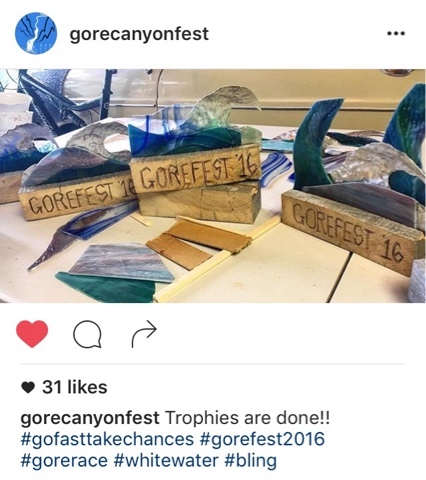 COLORADO LOVIN’ ~ Come Volunteer at Gore Fest 2016. 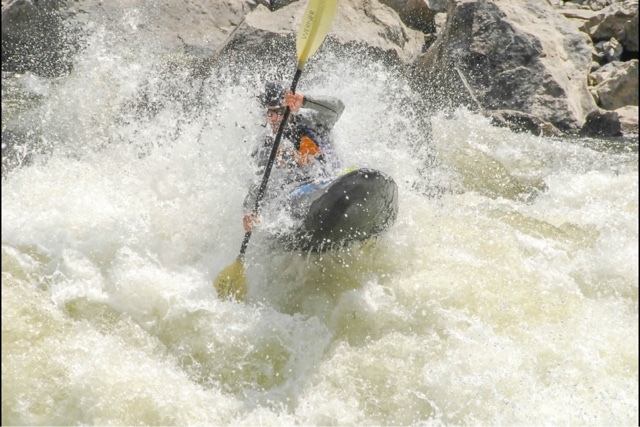 By Hattie Johnson | DBP MAGAZINE ONLINE The World's Best Free Whitewater Publication. As flows start to drop around the state, many Colorado boaters turn their attention to Gore Canyon and the race through its walls. 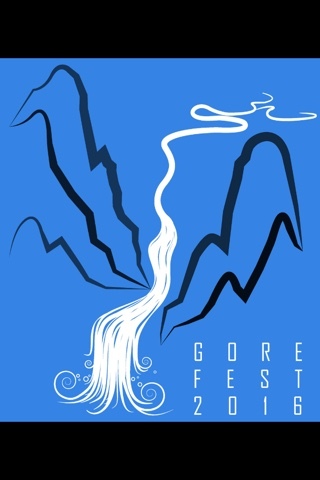 American Whitewater is excited to host this year’s Gore Fest. 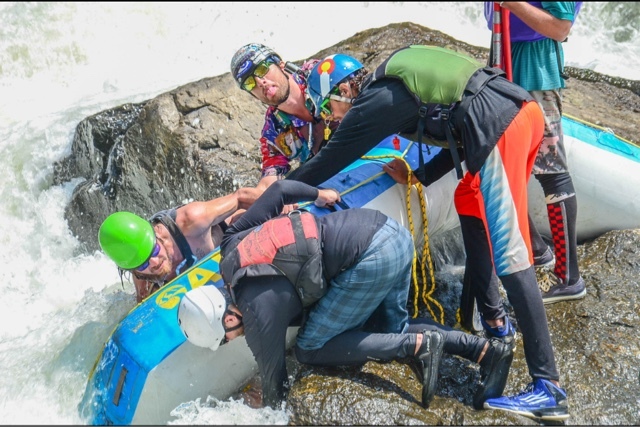 In addition to continuing the 30+ years legacy of the Gore race, this year’s event celebrates the recreational gem that is the Upper Colorado with a freestyle rodeo, SUP races and demos, and family floats. American Whitewater is deeply invested in creating opportunities to protect, restore, and enjoy whitewater paddling on the Colorado River. Join us for an end of summer celebration on this beautiful river we work to protect and love to paddle! It takes a lot of folks to pull off an event and race like this one, and we are in need of more. We are still looking for volunteers for help with the general event (registration, parking, timing, etc.) as well as safety team members. You can sign up for both here. All safety team members are required to have CPR/First Aid certifications and be somewhat familiar with running Gore Canyon. For those that can join us, we will be doing a course sweep on friday August 26th to go over safety procedures before the race. Please email [email protected] if you have any further questions. Don’t forget to register! Prices will go up August 1st, so save your dollars and commit before the weekend is out! Registration is currently open for the Gore race, SUP downriver race, Freestyle kayak rodeo, SUP cross, and camping for the weekend. Registration includes a one-year American Whitewater membership, your competitor shirt, festival camping, and meal Saturday night. Each additional event is only $5 more, so compete in them all. Our trophies were completed this week and they will look good on your mantle! The website also has a donation page to easily send out to family and friends. We would like to give a huge shout out to Down River Equipment for their recent sponsorship! We are still seeking partners and vendors of Gore Fest 2016! 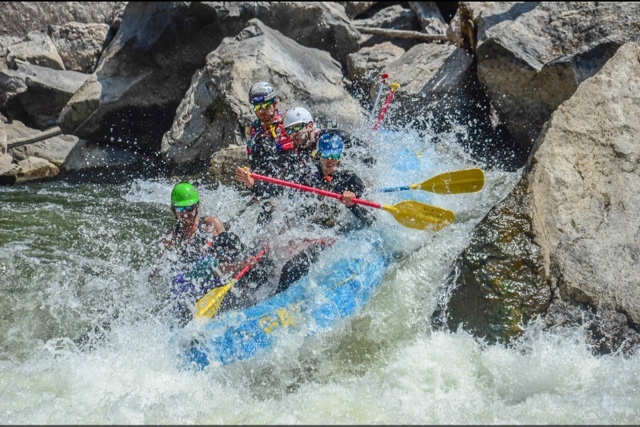 We have set a fundraising goal to directly support whitewater recreation on the Upper Colorado River between Kremmling and Glenwood Springs. Funds raised will be directed to event costs, with any proceeds going to support the efforts of the Upper Colorado River Wild & Scenic Alternative Stakeholders Group. If you are interested in being a partner of Gore Fest please contact us at [email protected] or [email protected]. Consider becoming a member of our friends at American Whitewater, every dirtbag’s friend in promoting our river rights, securing access, and representing our community to Congress, as well as providing a top rank river gauge site for locations in all 50 states. Put your dollars to work! 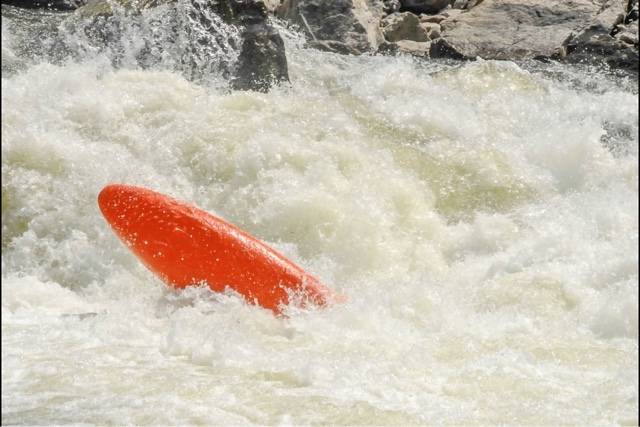 FROM THE EDITOR’S DESK: Dirt Bag Paddlers love a good party and we REALLY LOVE Gore Fest and our friend Hattie! DBP Admin Aaron Erdrich has spent the summer pushing rubber in Colorado, and he will be proudly flying the DBP Banner at the fest this year. We helped out by lining up Lowside Demand to play music Friday night after the movies are shown! Aaron will have fun games for all you dirtbags to enjoy and possibly win some free swag from DBP and our homies at Cascade River Gear! Be prepared to paddle & party like a true DB! See you there! Never been to Gore Fest? Hattie covered the event in both pregame and post game articles last year for DBP MAGAZINE ONLINE! Read up on what you definitely don’t want to miss!! Be sure to give Hattie and our peeps at Gore Fest some love, and throw them a like and a follow on Facebook and Instagram!